This nail form would be your good helper for nail extension, UV gel nail extension. 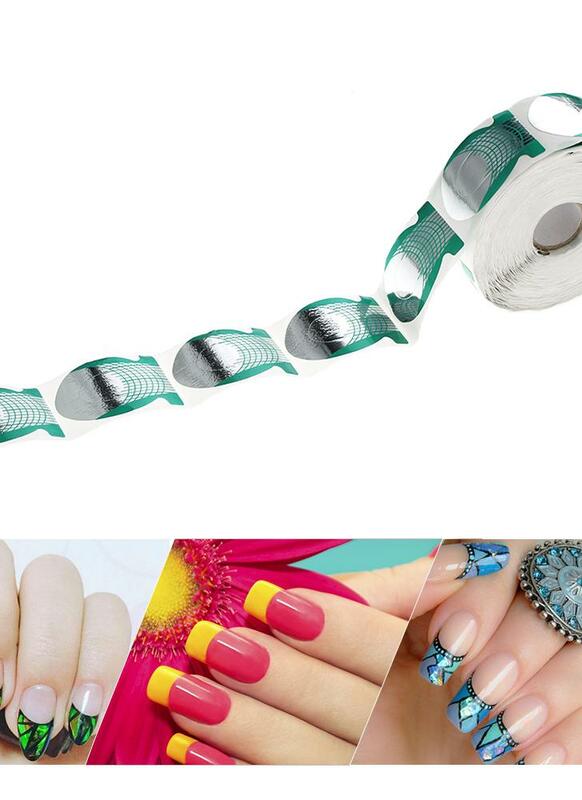 A roll of 500pcs, used for nail art salon or DIY nail at home. New fish shape nail extension guide for professional/home use. Provides an accurate guide and convenience for making your pretty nails.